This beautiful gift book celebrates the richness of twentieth-century children's poetry. The poems take the reader back through the century and offer contrast in terms of subject, mood, style and form. Brian Patten came to public attention with the publication of THE MERSEY SOUND in 1967. He is a very popular performance poet, always in demand for conferences and school visits. Collections of his own poetry are published in Puffin and he is the editor of the acclaimed PUFFIN BOOK OF UTTERLY BRILLIANT POETRY. Brian lives in London. 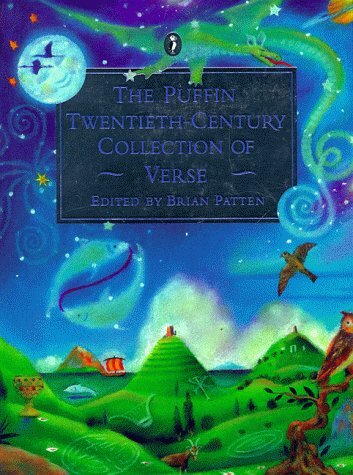 A gift edition of "The Puffin Book of Twentieth-Century Verse" for children featuring over 100 poets from the last 100 years.